Kawhia Harbour is a drowned river valley system in the Waikato region of New Zealand. Outside the harbour, waves pound on a black sand ocean beach, inside the harbour it is still and tranquil. Kawhia is a small town and is a great place to experience real, laid-back, rural New Zealand. 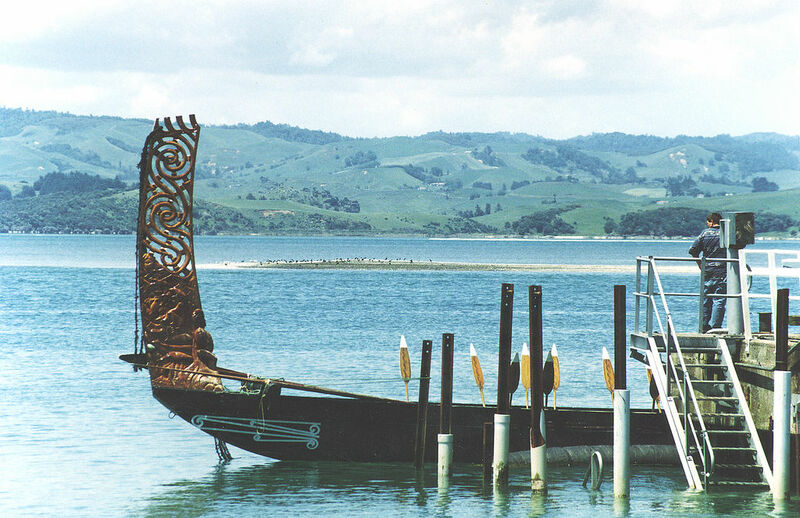 The area is steeped in Maori history- it is, in legend, the final resting place of the great Waka (ocean-going canoe) Tainui. 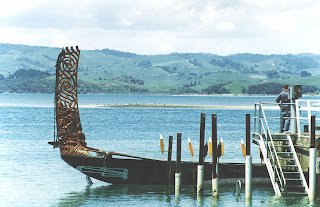 Two buried stones are placed to mark the bow and stern of the buried waka. 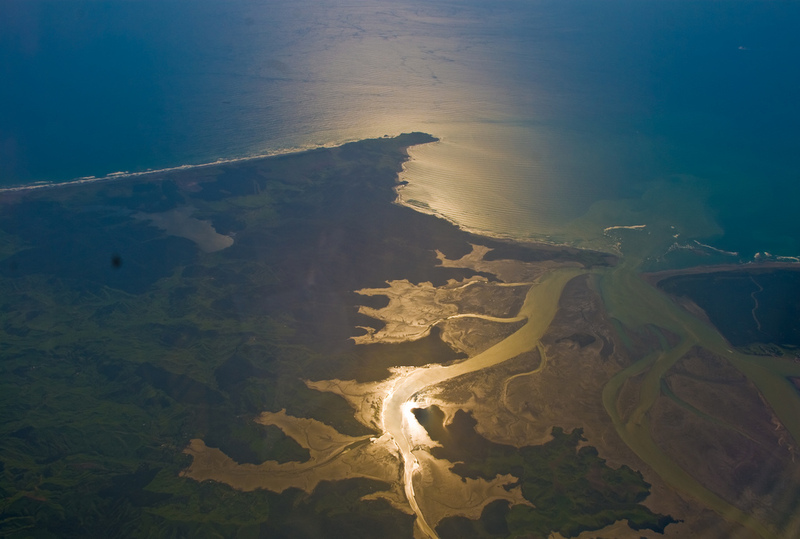 A well-kept secret of Kawhia is the dig-your-own natural hot pools on the ocean beach. Only accessible 2 hours either side of low tide, they are more or less straight down from the toilet block at the end of the beach. To get a good feel for the area and it's history, you can take a harbour cruise on the 66-pax capacity 'Lady Kawhia.' These have a full commentary and take in most of the harbour, from around $50 per adult. Kawhia's biggest day comes each summer with the Kawhia Kai Festival. Kai is the Maori word for food and this festival celebrates New Zealand's traditional dishes. This is generally the first saturday in February, and is a great event for visitors to experience the native culture and food from land and sea. For campervan hire in New Zealand, click here!